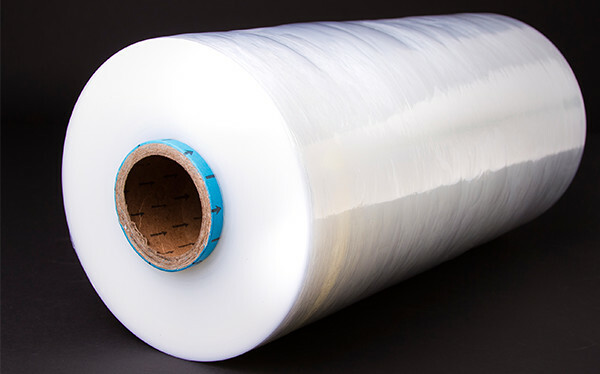 Stretch Max is a cast machine film designed for a variety of load applications. This film gives you the maximum flexibility with high pre-stretch levels, excellent puncture, and high containment values delivering the best value and performance. Call us today for all your palletwrapping solutions!